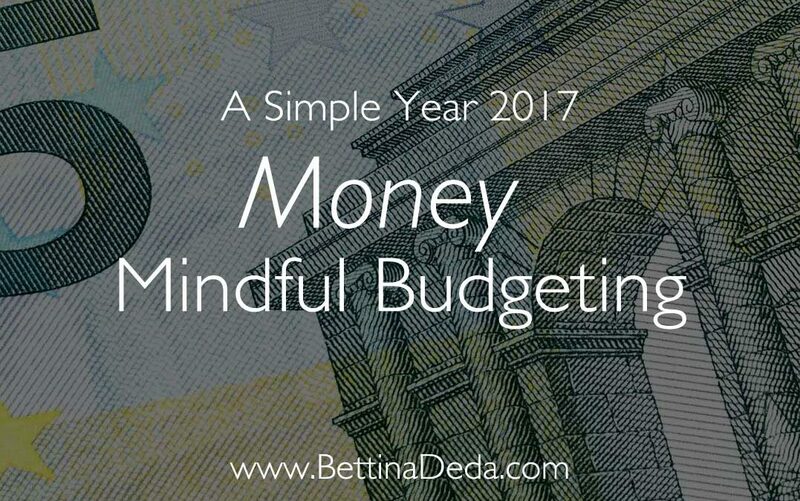 Money and Mindfulness is the July topic of The Simple Year programme 2017. 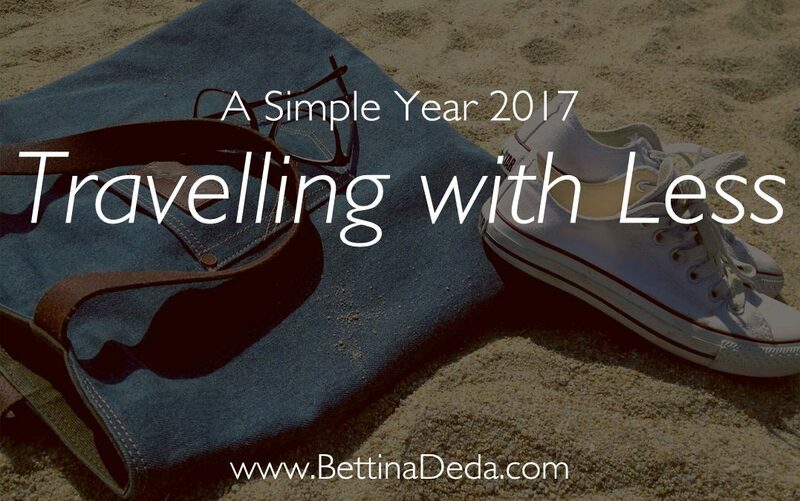 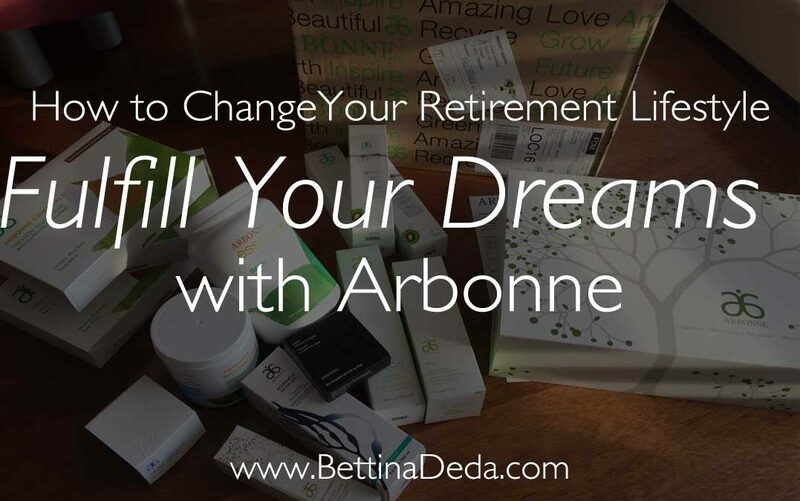 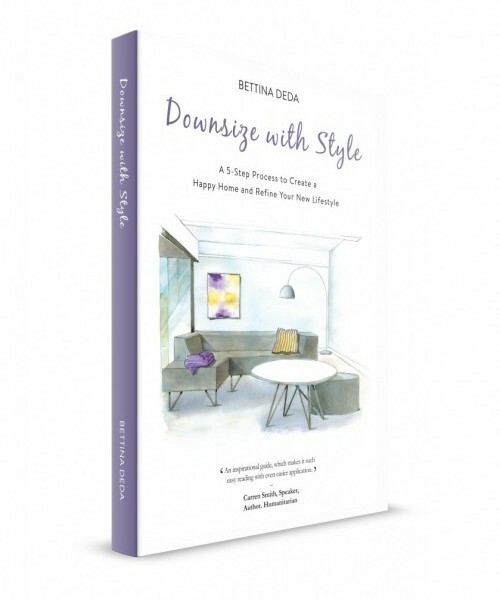 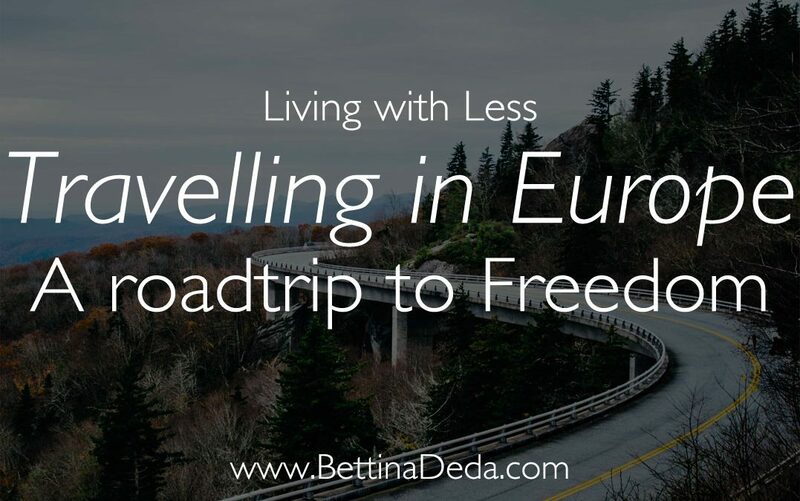 Writer Bettina Deda shares her journey to living with less in a series of blogs. 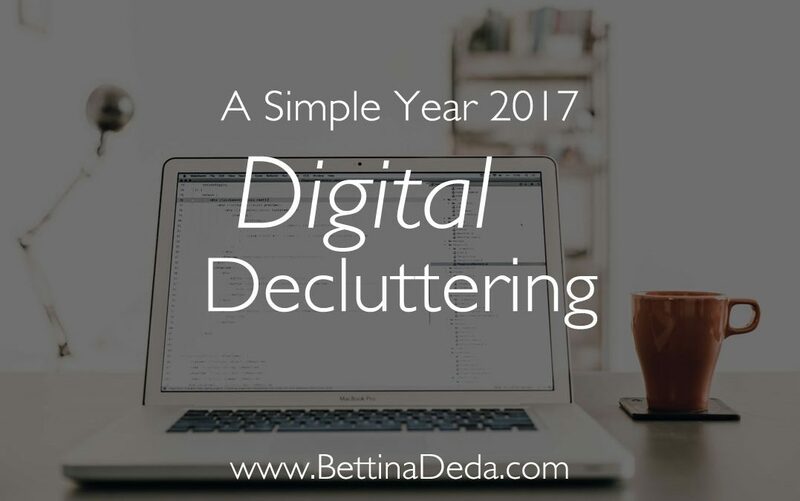 Our digital world can be quite overwhelming if we don’t have a system to manage it. 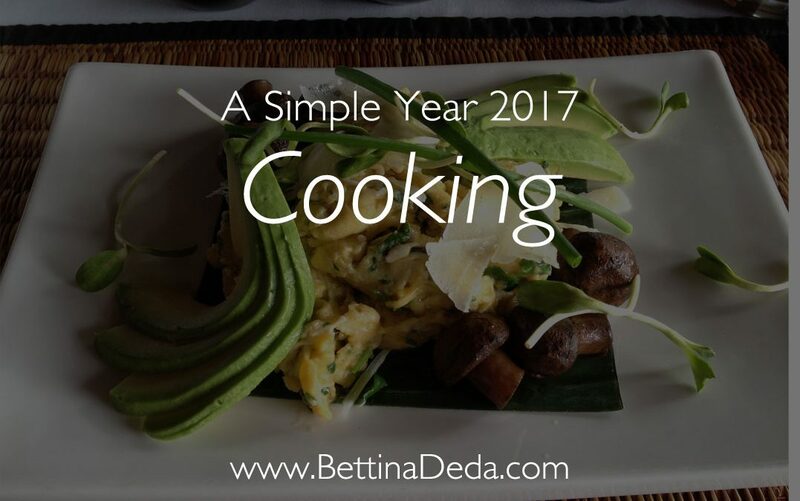 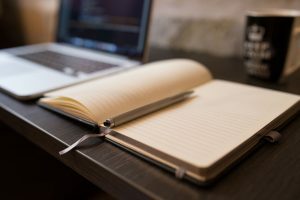 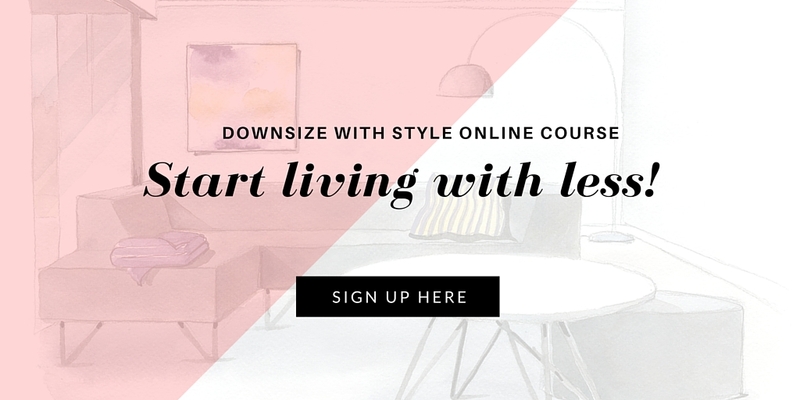 In this post, I share 3 tips how to get started.